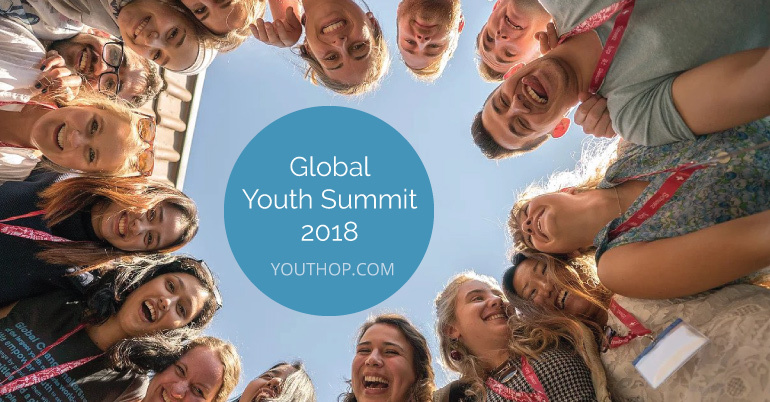 The Global Changemaker Youth summit will be bringing 60 changemakers age 18 to 23 to the 2018 global youth summit for a fully funded, life-changing youth opportunity – a week of training sessions, networking and workshops. The programme changes each year as it is designed by Global Changemakers from past summits who co-create the programme with their team to ensure that every summit is as relevant and as impact as possible. Therefore, they will only share the 2018 programme shortly before the summit. If you are selected, your flight (from your country’s main airport), transport from Zurich to the summit, accommodation and food costs will be covered for the duration of the summit. Insurance and additional personal expenses, as well as visas, to enter Switzerland (for those who require one) will not be covered. The Global Youth Summit is a fully funded, life-changing youth opportunity – a week of training sessions, networking and workshops. They are looking for the most inspiring, interesting, enthusiastic, determined, innovative young social entrepreneurs, community activists, volunteers and campaigners who are working towards attaining the SDGs across the globe. 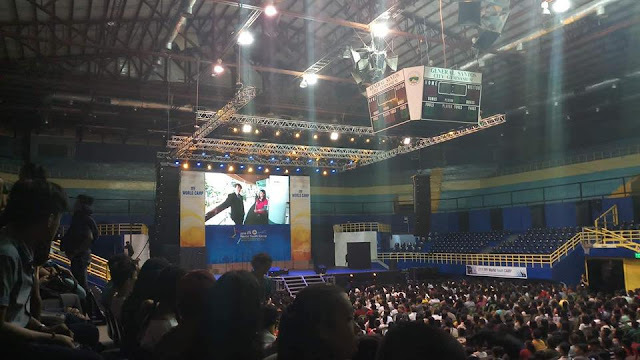 Participants should be between 18 and 23 years old at the time of the summit. Participants who require a visa to enter Switzerland will need to arrange and pay for their visa at their own expense. Also, they will ask all participants to provide proof of health and accident insurance with coverage in Switzerland for the duration of the Summit.